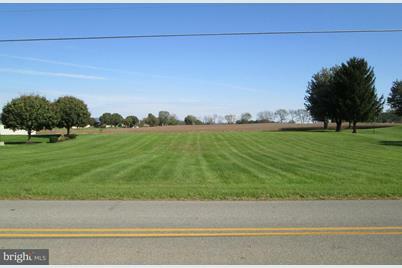 Great country location to build your dream home. Quiet, rural setting but not far from shopping an d town. 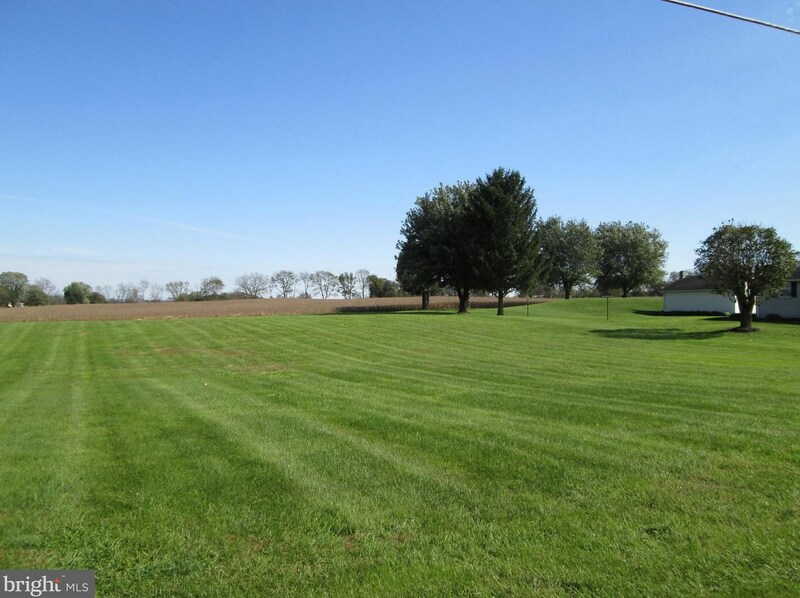 0.69 of an acre provides privacy but you won't be bogged down with yard maintenance. Driving Directions: West on Rt. 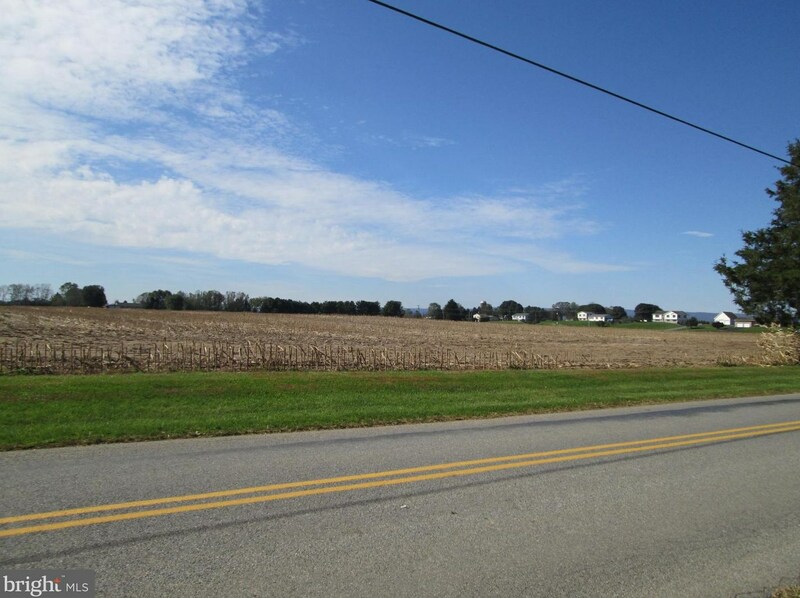 641 (Newville Road) to Left onto Goodyear Road, lot on Left. 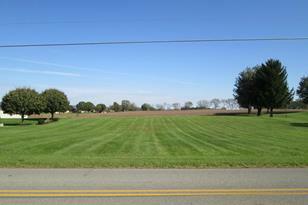 25 Goodyear Road, Carlisle, PA 17015 (MLS# 1008355162) is a Lots/Land property with a lot size of 0.69 acres. 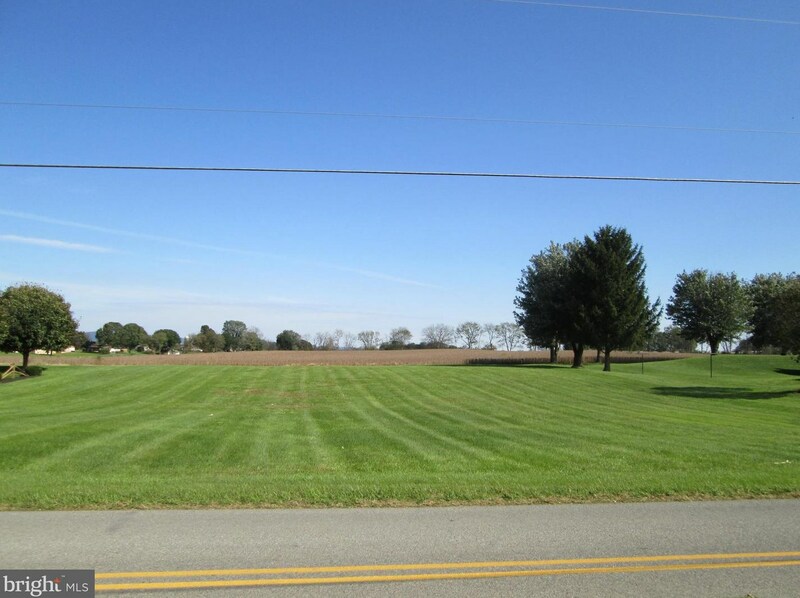 25 Goodyear Road is currently listed for $45,000 and was received on October 22, 2018. 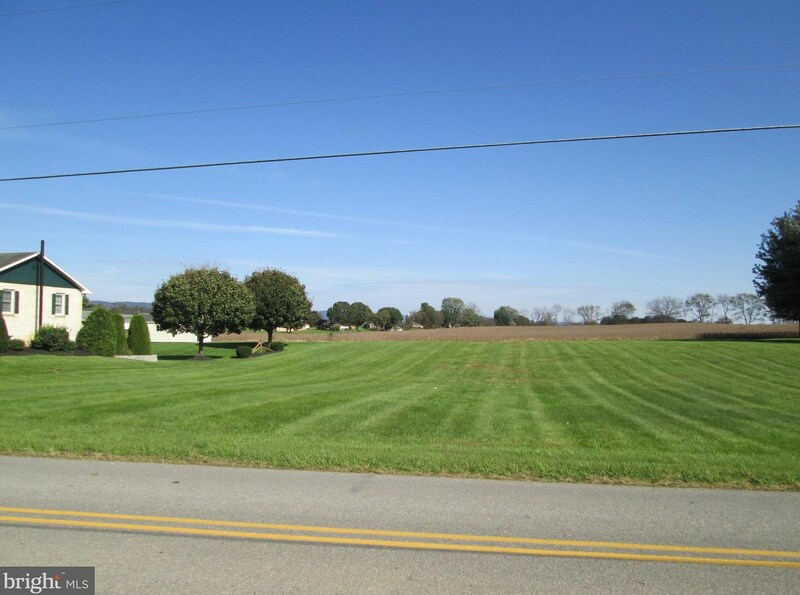 Want to learn more about 25 Goodyear Road? 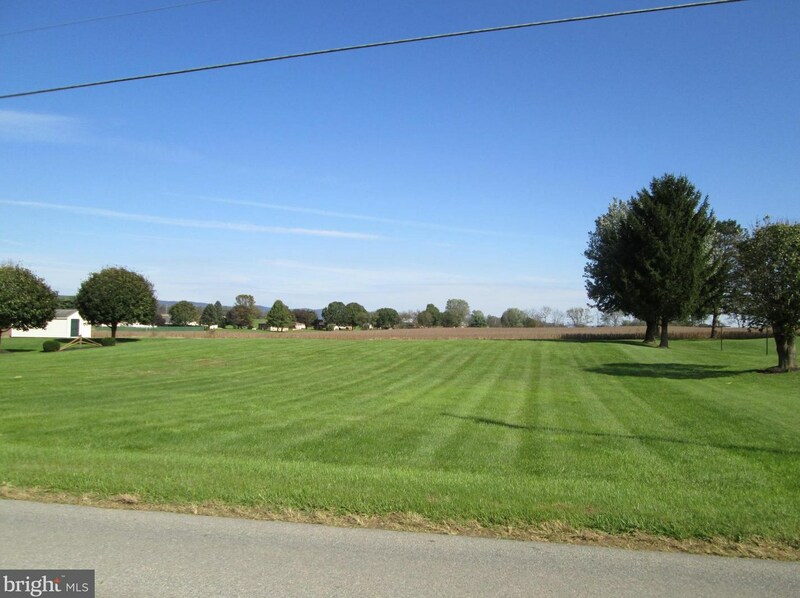 Do you have questions about finding other Lots/Land real estate for sale in Carlisle? You can browse all Carlisle real estate or contact a Coldwell Banker agent to request more information.